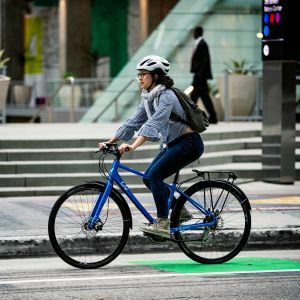 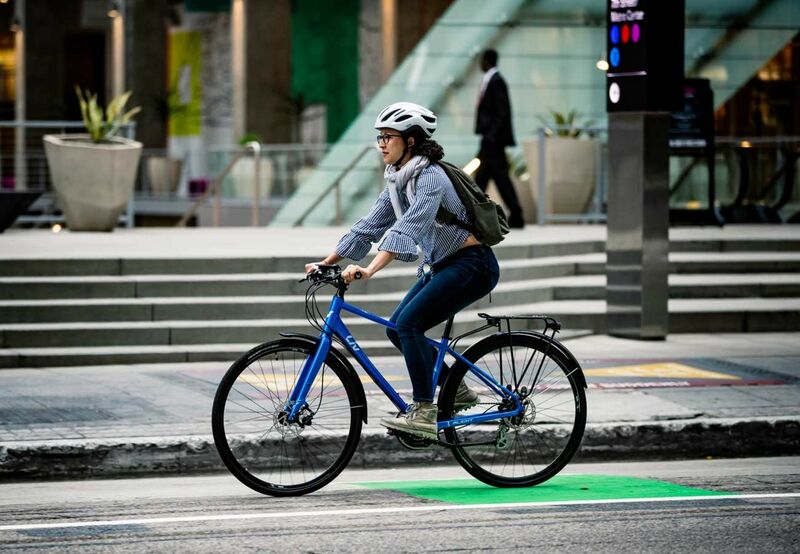 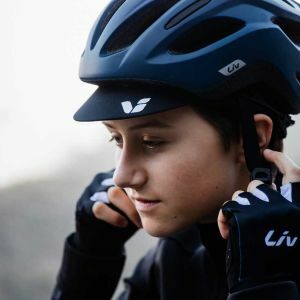 The Liv Rev Comp brings the same great benefits of the Liv Rev to all levels of riders. 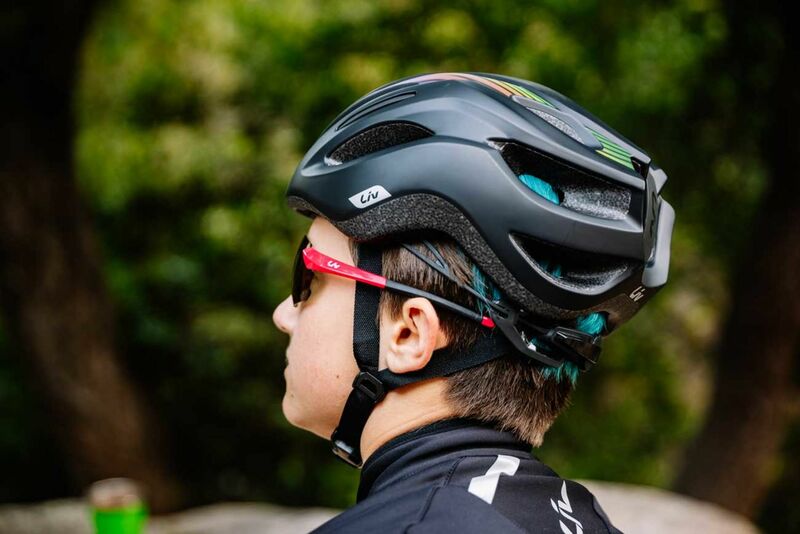 You’ll stay cool and dry with ventilation from the Direct Flow Cooling and moisture-wicking TransTextura PLUS™ as you grind uphill and hit the flats. 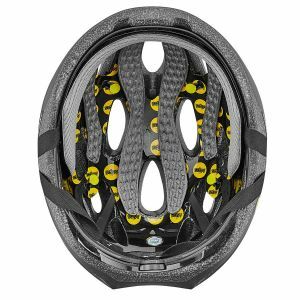 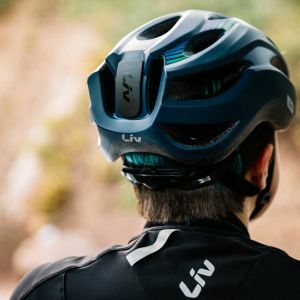 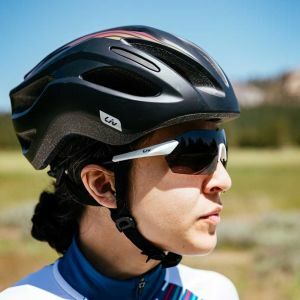 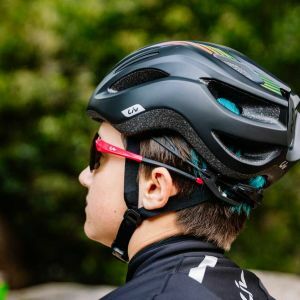 Open up on high-speed descents with a perfectly snug fit for zero distractions, thanks to the CINCH Pro head-hugging fit system. 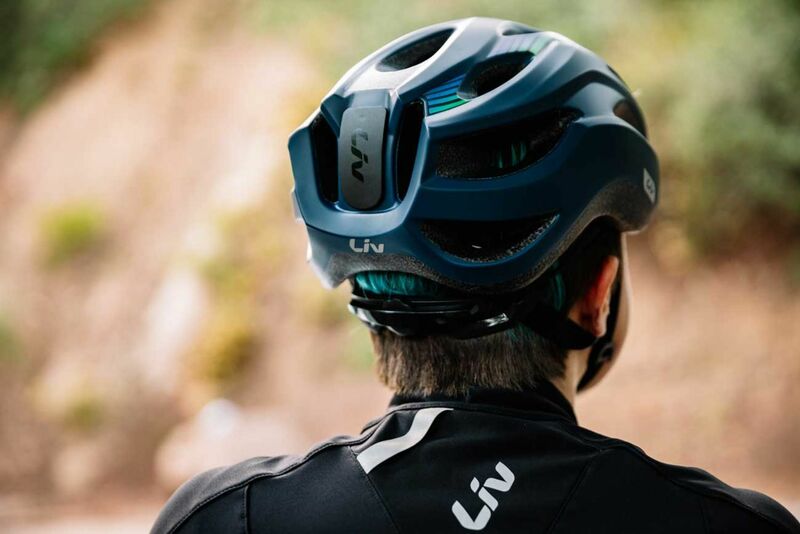 Whether you attack during a group ride or hang back to take in the views, Liv Rev Comp has you covered with a stylish design and uncompromising comfort. 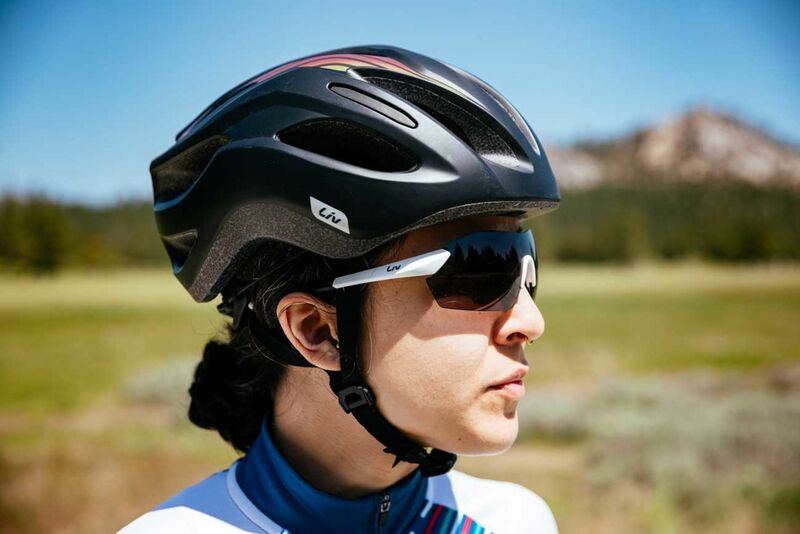 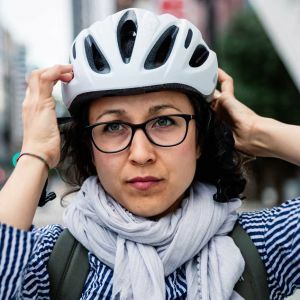 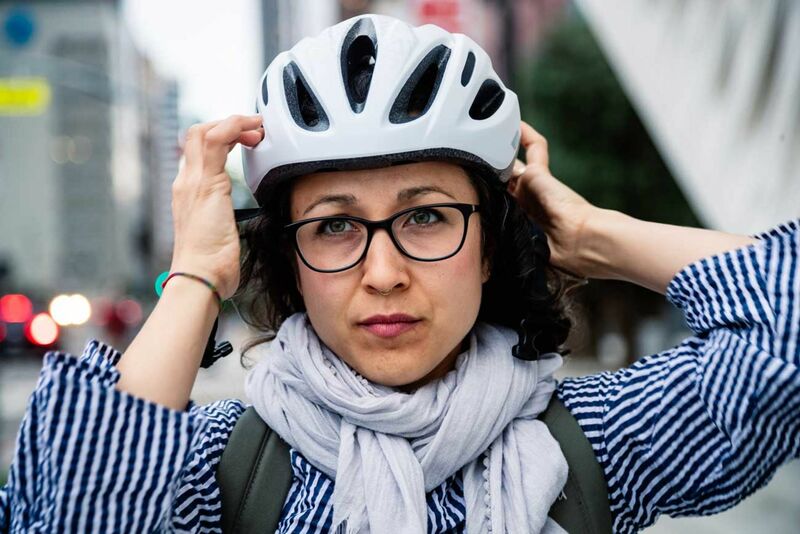 Say sayonara to sweat and hello to sweet selfies, thanks to highly evaporative and bacteria-inhibiting helmet padding. 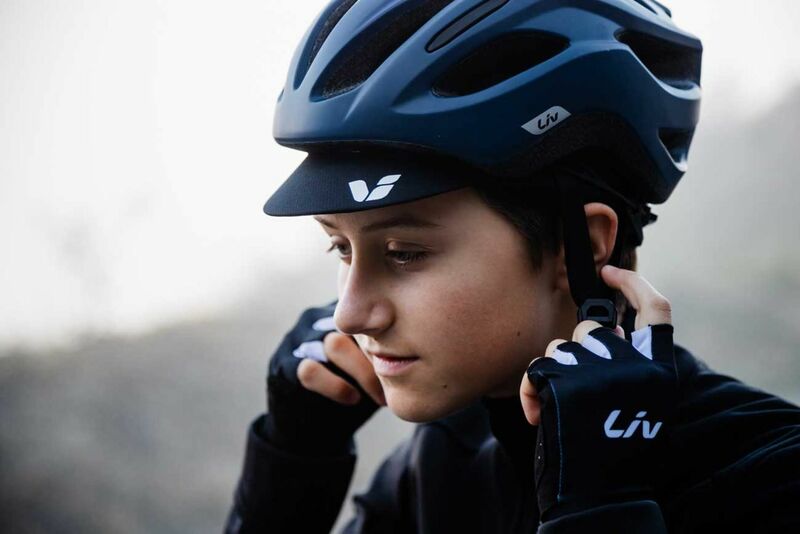 Whether you’re ready to join your first group ride or signed up for your first race, the Rev Liv Comp is the ultimate training partner – stylish, comfortable and capable. 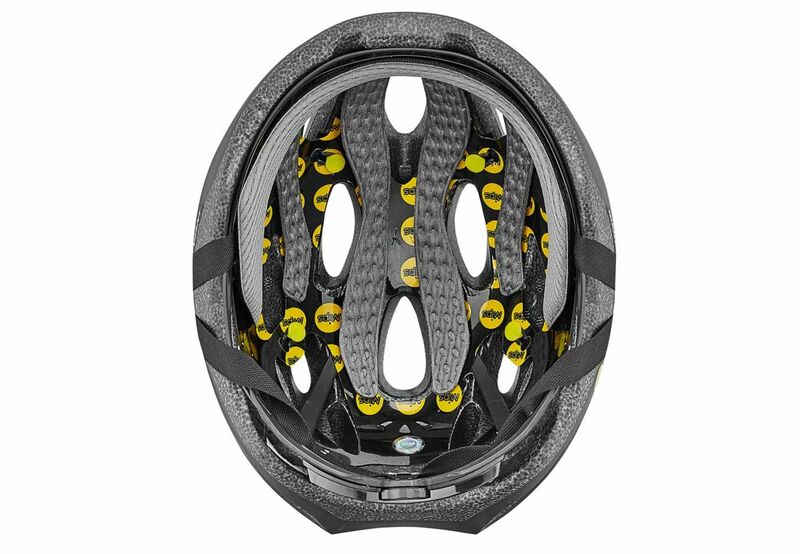 LiteForm™ webbing creates enhanced comfort and performance.